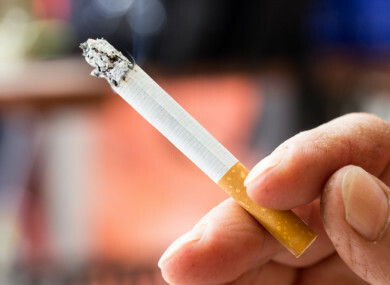 Hawaii already has some of the toughest laws on cigarette sales but Creagan – an emergency room doctor – believes more needs to be done to ban “the deadliest artifact in human history”, according to his proposed bill. This is more lethal, more dangerous than any prescription drug, and it is more addicting. Email “Hawaii is considering a law to ban cigarettes being sold to anyone under 100 ”. Feedback on “Hawaii is considering a law to ban cigarettes being sold to anyone under 100 ”.